Pie continues to be a popular and tasty dessert and there are plenty of great options for pie pans. Aluminum pans are great work horses and colorful ceramic pans look beautiful on the table. Choose from a variety of sizes such as individual, standard and deep dish. Tart and quiche pans are perfect for making professional looking desserts. The main difference between these pans and pie pans is that they have straight, short sides compared to the sloped taller sides of pie pans. The tart and quiche pans range in size from bite size to individual serving to full size. Tart pans are available in different shapes and some have removable bottoms which are very helpful when making certain desserts and dishes. Shop pans for tarts, pie, and quiche. 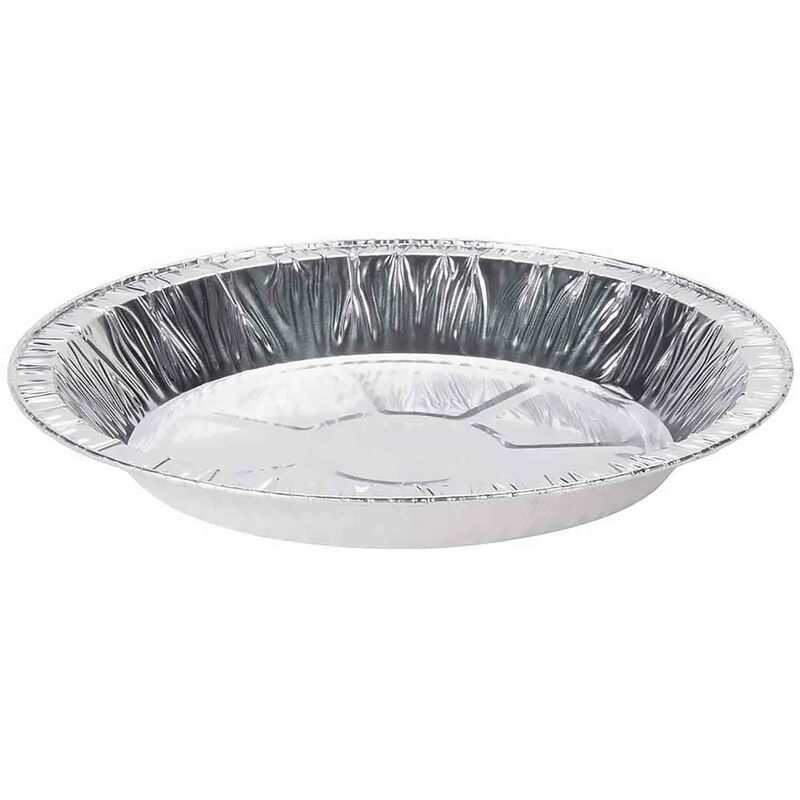 Find inexpensive pie pans in several sizes. 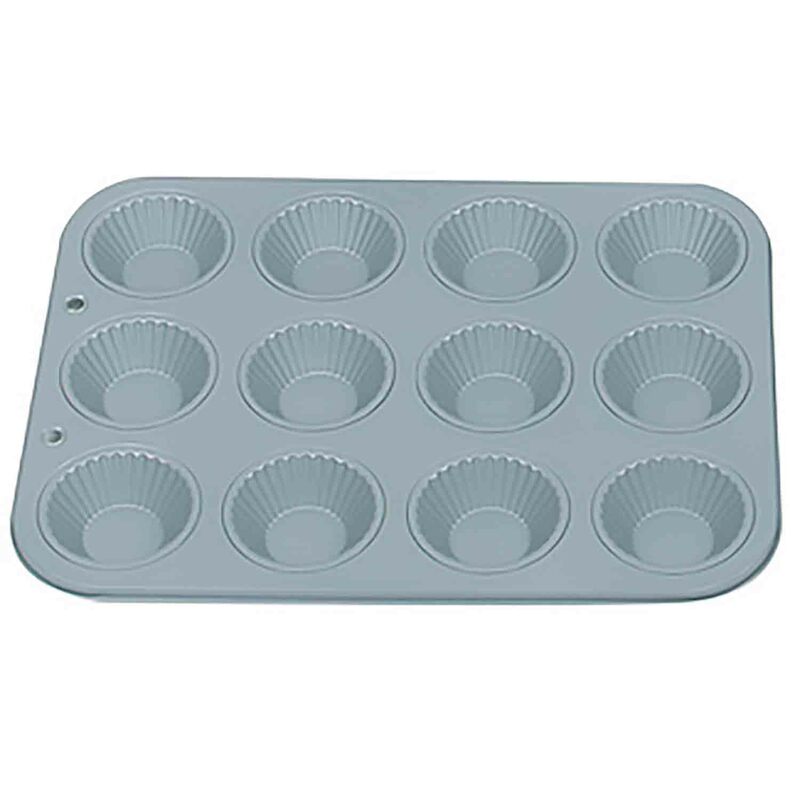 A wide range of tart and brioche bakeware is available.